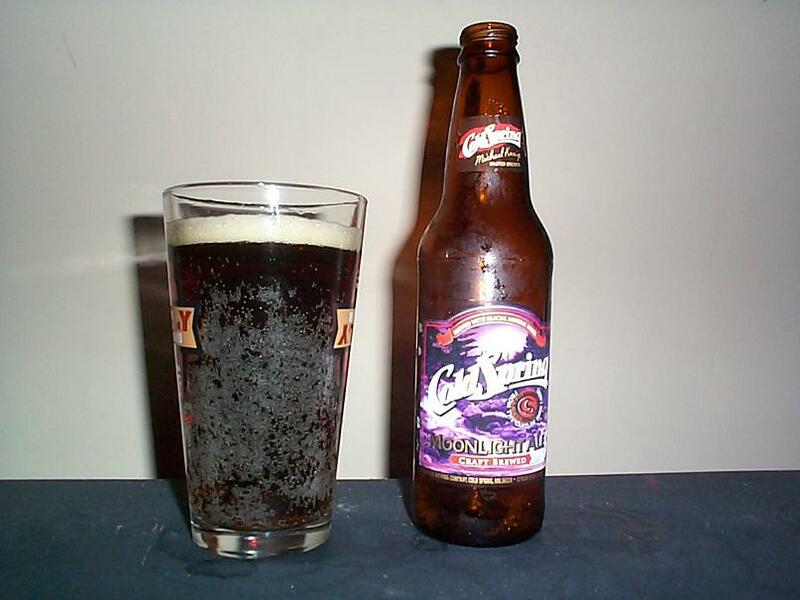 This is my first beer from Cold Spring Brewery out of Cold Spring, Minnesota who have been brewing since 1874. It was brought to my attention by the fine folk at Brew52.com. This beer is a bit different than most, their website states that it is 1/2 porter and 1/2 bock combined into one nice brown ale. Pours an interesting dark brown color with hints of rose when brought to light. The head on this beer is very minimal, under an inch and light in color. Aroma is interesting, traditional bock malt scents are predominate but it smells a tad bit like a porter. The flavor is even more strange than the scent, quite malty, almost sweet but more caramelized. The mix of these two beer styles gives a very different flavor, pretty decent, but a bit boring. Mouthfeel is medium. I’m glad I got only one of these beers in a mixed six pack, but I think after drinking a few in cooler weather this beer would potentially have a bit more to offer. If your a fan of malt or different brown ales this may suit your tastes. Give it a shot and ride your bike. 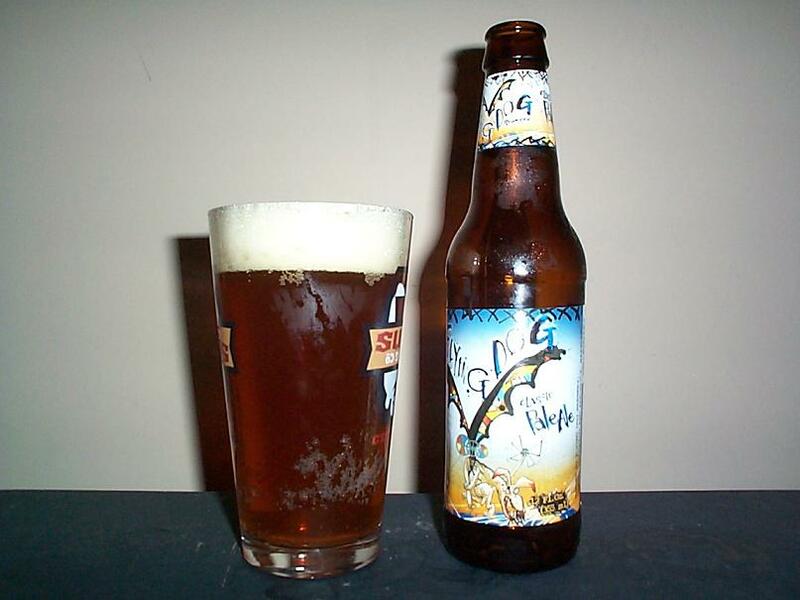 Another great beer with gorgeous art work by Ralph Steadman from the Flying Dog Brewery. Their Classic Pale Ale pours a nice amber hue that presents orange and red colors depending on the light. Head is proper and fades somewhat slowly bearing a slightly off white color, the crystal malt likely aids in this.Â Aroma is smooth sweet and hoppy. The flavor of this beer definately has some pale aspects but it is filled with a lovely hop flavor that is barely bitter at all because of the sweet malt present. The sweet aroma adds delightfully to its overall taste of slightly bitter hops and smooth finish. Mouthfeel is light. This is what I feel an American Pale Ale should be, full flavored and packing a reasonable 5.5% ABV. If you like a pale ale but are looking for something more creative this is a grand choice. Likely an ideal beer to cook with if you would like some beer flavor, but not too much bitterness. Anyone who likes beer should try this one, even if it may be one of Flying Dogs simpler style ales, it is none the less one of their best. Give it a shot and ride your bike.